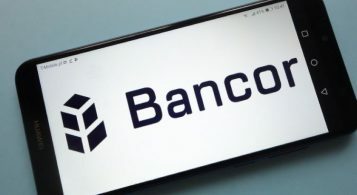 Crypto industry to improve security by intersecting with AML regulations while banks continue to get a penalty for money laundering. 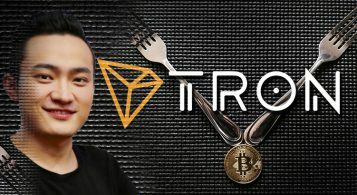 The Cryptocurrency revolution is still sweeping across the world with thousands of exchanges all based on blockchain technology. While crypto may have gained a certain level of acceptance, however, there are still large rivers to cross before being fully accepted into the mainstream of the global economic structure. For now, the prevailing notion about Cryptocurrency is the fact that it’s the preferred medium of exchange for corrupt politicians, criminals, and money launderers, especially within the formal banking sector. Of course, this has been a notion the entire crypto world has been trying to break by tightening up its own laws and security features. You see the initial attraction and perhaps fatal flaw of crypto is the anonymity behind its user; digital money can be exchanged (or stolen) within seconds without being traced. This is why countries like the United States, Russia and Canada are blowing hot on tightening regulations on financial transactions on crypto exchanges. One interesting fact to note here is that while these governments have slammed fines for money laundering involving the use of crypto, none of those fines have been borne by any crypto exchange or platform; the primary burden of these fines fall on banks instead who refuse to follow the lead of crypto platforms. This article highlights the success of the crypto industry in adhering to financial regulations and the failure of banks to follow suit showing a sort of double standard in restricting the crypto industry from being fully integrated into the global financial system. Many of the risks associated with the crypto industry were also present during the inception of the banking system. Some of these include potentials for fraud and system abuse, untested business models, a lack of understanding of how crypto is sold and traded as well as the underlying uncertainty of a rapidly evolving regulatory environment. The major difference, however, is the fact that cryptocurrencies were designed to bypass traditional institutional intermediaries which normally act as the policeman in the global AML scheme. 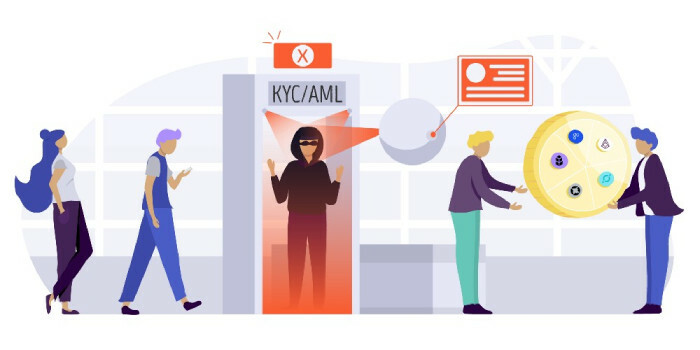 Another glaring fact is that the anonymity on which the crypto industry thrives can frustrate KYC procedures like the Customer Identification Process on which all AML regulations depend making it difficult to track down transactions. Finally, the absence of geographic limitations makes it difficult to assign a particular service or transaction to a jurisdiction. After seemingly bearing the unregulated waters of Cryptocurrency for a while amidst speculations that the crypto revolution would not last, financial regulators are now more concerned and are responding aggressively to emerging risks and potential benefits associated with the crypto industry including DLT and ICOs. This is evidenced by the recent moves of regulators in countries like Estonia, the United States, and South Korea amongst others to assert some level of authority over crypto markets in their various legal jurisdictions. 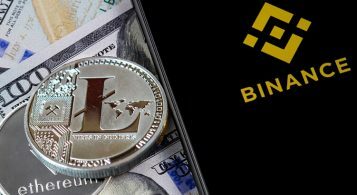 As such the crypto industry is increasingly adapting to AML regulators across the world to reduce the risk of carrying out transactions on crypto platforms. Some of these measures undertaken include adhering to identification and monitoring requirements. This includes customer and counter party identification, Diligence/KYC, account monitoring, and suspicious activity reporting and Transaction reporting and recordkeeping. Corruption in most cases have been linked to international banks like the HSBC which has been accused by the Nigerian government of helping its infamous military dictator Sani Abacha to loot the country’s funds, it was also accused of money laundering by the South African government. Thus while Crypto platforms are trying to change this false narrative of facilitating money laundering by quickly tightening up transactions within various crypto platforms as well as instituting new rules and laws that where hitherto absent, the mainstream financial industry seems hell bent on undermining the efforts of the Cryptocurrency industry by being stuck in a loop of underlying illegalities irrespective of its vast resources and superior position in the global financial system. Major companies like Google are also working to undermine efforts by the crypto currency to clean up its acts. Google for example forces some crypto platforms from putting laws in place to control the flow of illicit funds; an example being a Privacy-focused bitcoin wallet Samourai having its hand forced by Google to remove certain privacy features such as Stealth Mode, SIM Switch Defense (a measure to protect against sim swaps) and remote text message (SMS) commands. Despite these setbacks however Crypto exchanges are beginning to observe Know Your Customer (KYC) as well as AML regulations and new trade bodies are increasingly being established with the aim of establishing self-regulatory guidelines for the Cryptocurrency industry to follow in its bid to become a fully legitimate and secure feature of the global economic structure. As Cryptocurrency platforms tidy house, banks continue to suffer the heavy hammer of the law for either breaking anti-money laundering rules or outright neglecting to plug the holes within the system. For example, Reuters reported recently that Financial Industry Regulatory Authority (FINRA), a private corporation empowered by the United States Congress as a self-regulatory organization slapped a fine of $10 million on the brokerage arm of Stanley Morgan for deliberate failure to effect financial regulations stretching back to 2011. 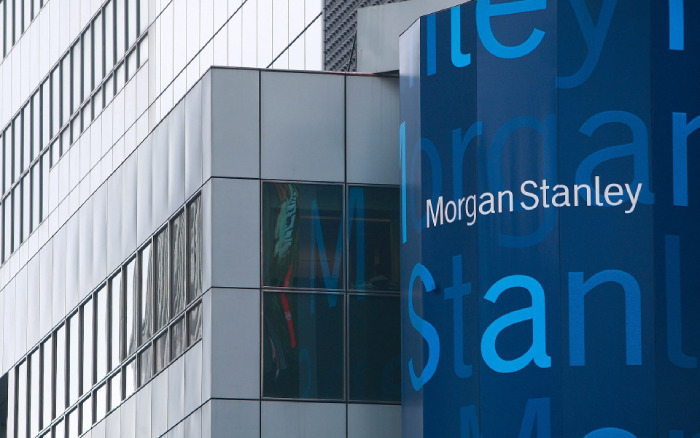 Reuters further reported that Morgan Stanley’s automated monitoring system conveniently failed to receive vital customer information and data from other systems within the bank between January 2011 and April 2016. This prevented the monitoring system from being able to thoroughly track the movements of billions of dollars in currency and transfers. According to FINRA, Morgan Stanley became aware of the deficiency back in 2015 but refused to take action to reverse the trend till February 2017. The monitoring group also discovered that the bank had failed to monitor the transfer of about 2.7 billion shares in penny stocks thus leaving them open to inflated prices. In the argument to fully accept Cryptocurrency into mainstream financial system, one would point out that crypto platforms observe AML and KYC regulations being set up by various countries much more than the non-crypto financial institutions. For example in Estonia, the financial regulator that issues licenses for crypto platforms to operate in the country announced new oversight regulations to strengthen the rules for entities dealing with digital assets. Once these new regulations are adopted, crypto organizations registered as legal entities of Estonia that will be required to keep their headquarters in the country while organizations registered in foreign jurisdictions will be obliged to set-up subsidiaries in Estonia. This move is in line with new anti-money laundering laws announced by the Estonian government which illustrates efforts being taken to clean up crypto transactions. It also points out the stark reality that while governments focus on the crypto industry due to its perceived use as a vehicle for money laundering, the main financial institutions are left open and very often willingly violate KYC and AML laws. As it stands, it is clear as day that it has become increasingly safer to invest in digital currency than physical paper. As more and more crypto platforms set rules for the safety of everyone involved in the use of cryptos, it is now up to the mainstream financial institutions to clean up their acts or risk playing catch up to the crypto industry in the nearest future.